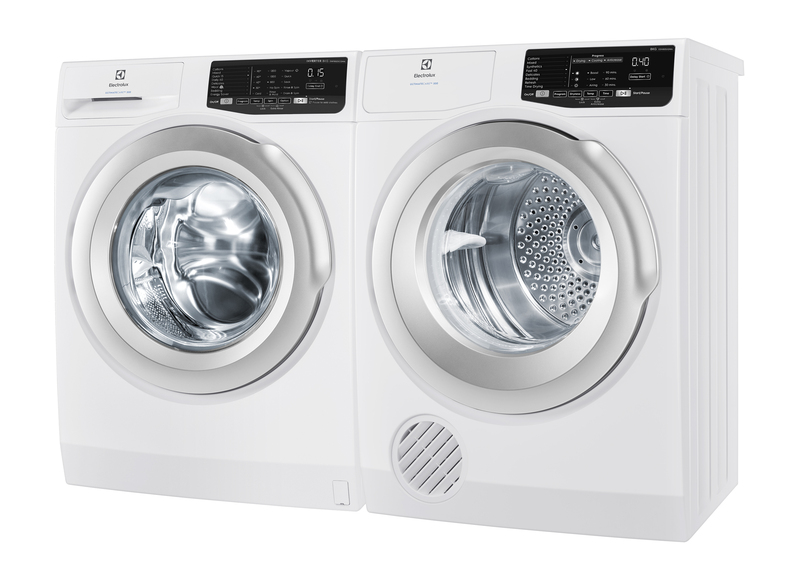 This washer and dryer set is Electrolux’s answer to making laundry effortless. 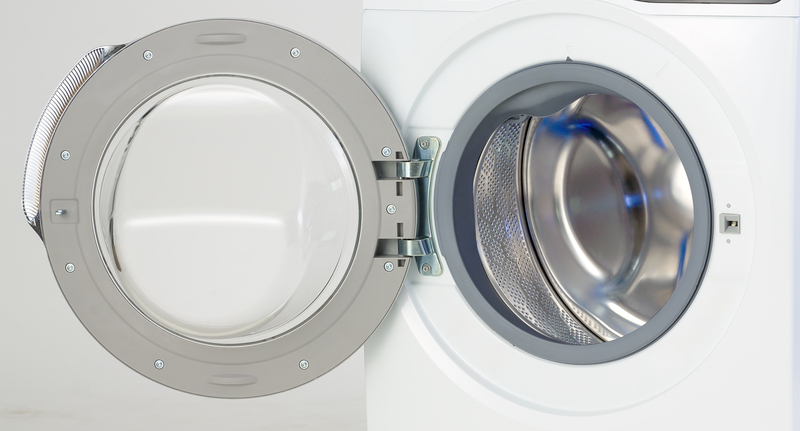 Using vapour technology in the washer to reduce allergens and germs, and a SmartSensor in the dryer to eliminate over-drying, laundry emerges clean and is longer lasting. 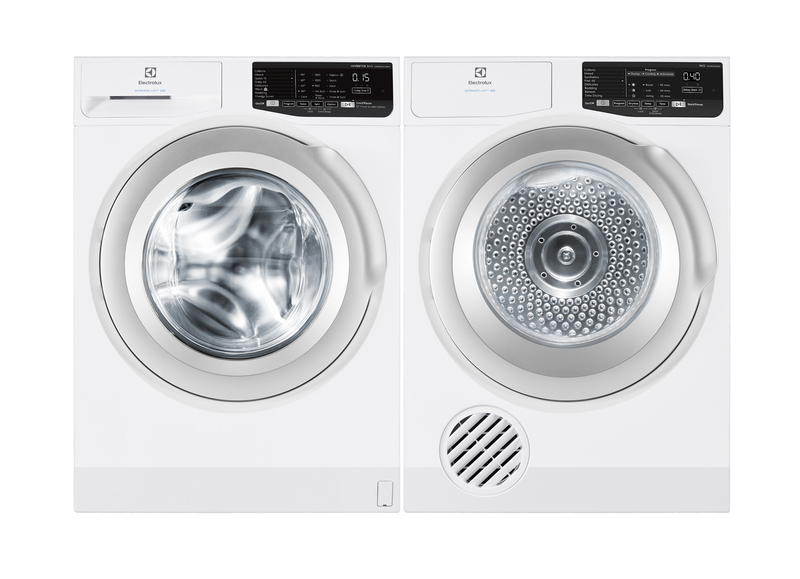 This Scandinavian company uses human-centric design to let customers get on with life rather than slave over the laundry.